LCDR. H. Duncan (USS Kitty Hawk) is conducting a Basic Flight Training class at NAS Miramar this Saturday, April 2, at 12 hundred hours Pacific Time (SLT). The class is open to all Naval Aviators and Cadets. All personnel from Miramar involved in flight operations is encouraged to attend. Attendance is not mandatory but will be reflected on your career record should you choose to participate. Grumman F-14 A Tomcat of VF-84, in “U.S.S. 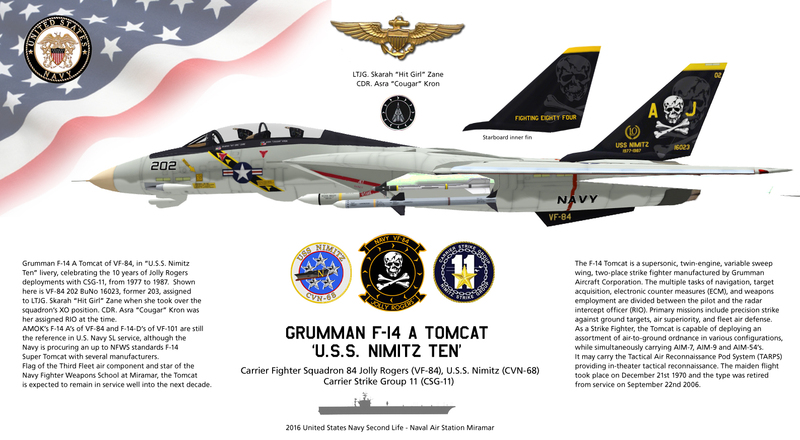 Nimitz Ten” livery, celebrating the 10 years of Jolly Rogers deployments with CSG-11, from 1977 to 1987. Shown here is VF-84 202 BuNo 16023, former 203, assigned to LTJG. Skarah “Hit Girl” Zane when she took over the squadron’s XO position. CDR. Asra “Cougar” Kron was her assigned RIO at the time. AMOK’s F-14 A’s of VF-84 and F-14 D’s of VF-101 are still the reference in U.S. Navy SL service, although the Navy is procuring an up to NFWS standards F-14 Super Tomcat with several Second Life manufacturers. Flag of the Third Fleet air component and star of the Navy Fighter Weapons School at Miramar, the Tomcat is expected to remain in service well into the next decade in all her variants. The F-14 Tomcat is a supersonic, twin-engine, variable sweep wing, two-place strike fighter manufactured by Grumman Aircraft Corporation. The multiple tasks of navigation, target acquisition, electronic counter measures (ECM), and weapons employment are divided between the pilot and the radar intercept officer (RIO). Primary missions include precision strike against ground targets, air superiority, and fleet air defense. As a Strike Fighter, the Tomcat is capable of deploying an assortment of air-to-ground ordnance in various configurations, while simultaneously carrying AIM-7, AIM-9 and AIM-54’s. It may carry the Tactical Air Reconnaissance Pod System (TARPS) providing in-theater tactical reconnaissance. The maiden flight took place on December 21st 1970 and the type was retired from service on September 22nd 2006. "Even with the arrival of the F/A-18E Super Hornet in the force, the F-14 remains 'the platform of choice for precision targeting'. It has longer range than the Super Hornet, and the LANTIRN targeting pod is superior to the Nite Hawk the F/A-18Es carry." "The F-14 Tomcat continues to be a premier long-range strike-fighter as evidenced by its superb performance in Operation Allied Force and the strikes in Operation Southern Watch. While the Navy provided only eight percent of the total dedicated aircraft in Operation Allied Force, the Navy was credited with 30 percent of the validated kills against fielded forces in Kosovo as a result of the superb performance of the Tomcat in the Forward Air Controller (Airborne) (FAC(A)) role. Another revolutionary feature of the Tomcat is the recent Low-Altitude Navigation and Targeting InfraRed at Night (LANTIRN) system software update that enables the Tomcat to acquire mensurated target coordinates that are accurate enough for GPS weapons, which is unique to the Tomcat. The Tomcat's "Roadmap for the Future"—a plan to incorporate significant performance improvements during the next four years, including through-the-weather precision strike capability—makes it the platform of choice for all-weather, day or night, deep strike." Following the loss of a few service members at NAS Miramar it seems one or more said members expressed their grievance in a manner that both reflects their character and demonstrates their true motives. Suggested reading for both said members and the JAG office member(s) they allegedly expressed their grievances to - in any case, a good point to get across to all NAS Miramar personnel for future reference in similar cases. Article 1150, U.S. Navy Regulations. complainant may file an Article 138 complaint against that commanding officer. specified in Appendix A-3-a of this Manual. It is with regret I have realized two of our officers left NAS Miramar. CDR. Gale Hewitt and Cadet Becky Sax are no longer naval officers. They chose to leave the group without a word, thus putting an end to their careers. The fact that NAS Miramar command and in particular their fellow officers are not worth a single word saddens me. They are thus dishonorably discharged and purged of all rank and privileges. That will be the last page on an otherwise unblemished record. LTJG. Jericho Napoli, even if not leaving NAS Miramar, has no record of any activity for too long. He has shown no interest in any Navy related missions or training and is thus considered AWOL for an extremely long period. He has made no attempt to contact NAS Miramar command nor, to my knowledge, any other US Navy SL stations. LTJG. Napoli has shown no respect for the institution he was a part of and is thus dishonorably discharged, purged of rank and privileges. I am terribly disappointed in these losses and take full responsibility for them as commanding officer. NAS Miramar is now available for any investigation into these matters deemed necessary by central command, and every officer will extend his or hers full cooperation in case they are called upon to answer any related inquiries. Myself at the top. I will keep you all posted on this. The Navy puts incredible amounts of time, money and resources training each and every one of her officers. We take great pride in our status and mission and our standards are higher than most similar organizations. So are our expectations. I suggest going back to basics and reading NAS Miramar CODE AND CONDUCT so you remember what we are about. No one is forced to be in the Navy, we are all volunteers. Make sure you know what you volunteered for. fixed wing VP-4 responds to the Navy need for a reliable aircraft to cover the Tuarua Fiji regions in the monitoring role. The type also serves as Miramar’s preferred VIP transport and when the 3rd Fleet commander is onboard the bird’s call sign and Modex become FLEETONE. 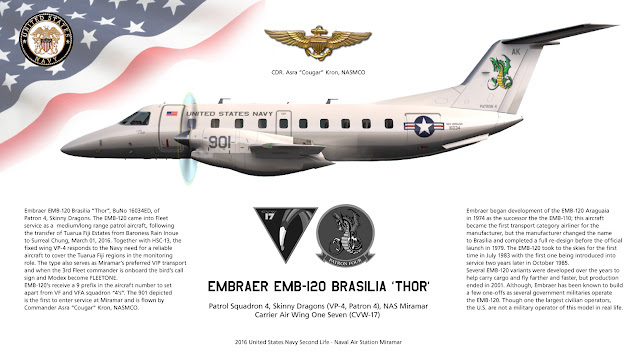 EMB-120’s receive a 9 prefix in the aircraft number to set apart from VF and VFA squadron “4’s”. The 901 depicted is the first to enter service at Miramar and is flown by Commander Asra “Cougar” Kron, NASMCO. service two years later in October 1985.
the U.S. are not a military operator of this model in real life. This just in from the Kitty Hawk. 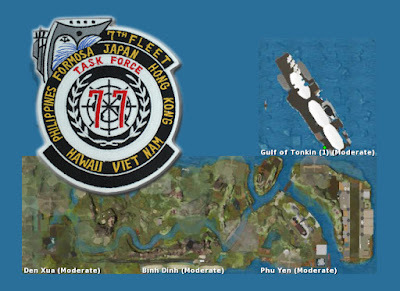 Good chance to practice and get a feel for how the 7th fleet conducts its training sessions. The Advanced Flight Carrier Operations class will be held on Saturday, 05-Mar-16, at 15:00SLT. 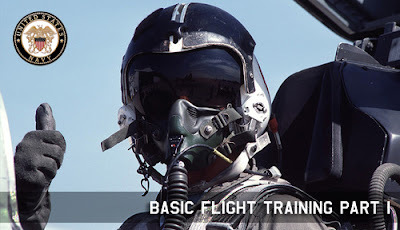 Advanced Flight Classes are normally restricted to qualified Naval Aviators. However this class, being of broad interest, is open to all - to include Marines and Air Force pilots, aircrew and controllers, Officers and Enlisted. Class will meet in the Pilot Briefing Room aboard the USS Kitty Hawk. If you can, join this class. 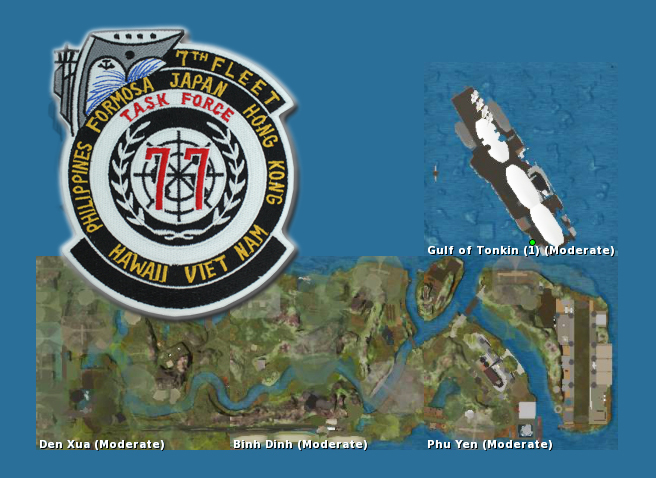 The Kitty Hawk is anchored on the Gulf of Tonkin and their timeline is early 1970's. Bring period aircraft to class if you come. This is not a mandatory class. Go if you wish to. However, participation will be reflected in your career record. Golf of Tonkin SLURL here.